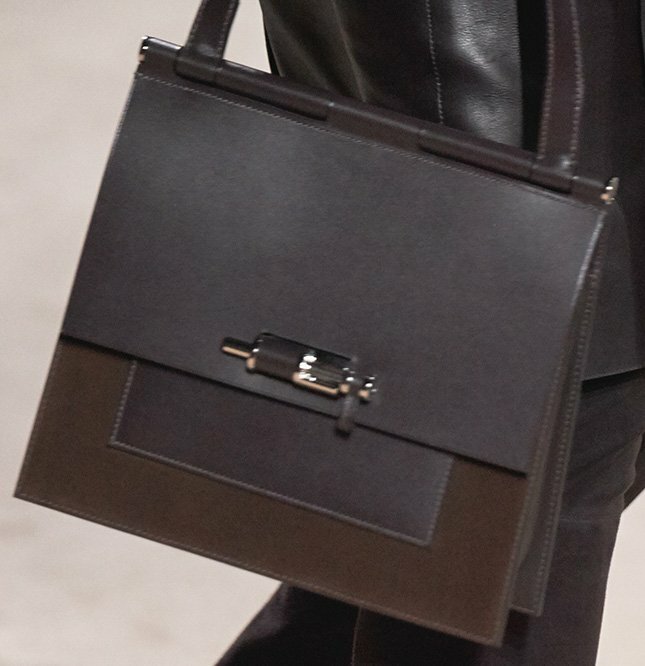 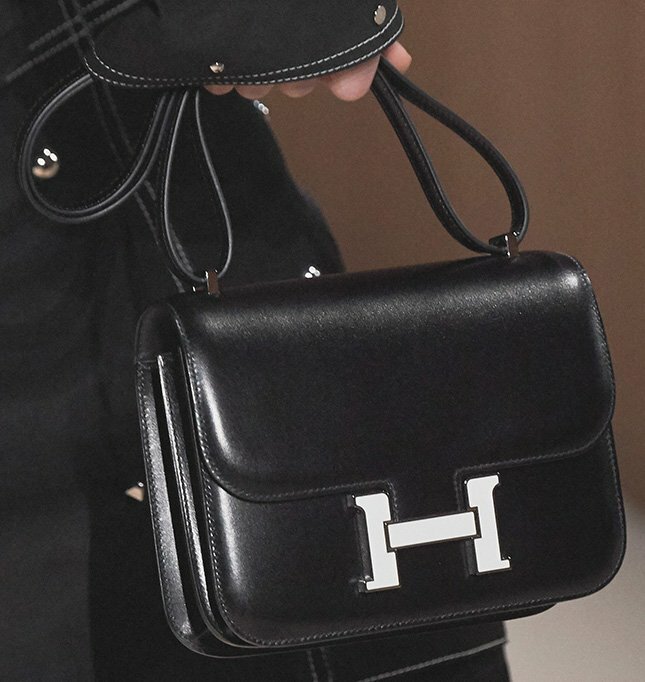 Sometimes Hermes doesn’t feel like showcasing a lot of their future handbags, but we are in for a special treat today. 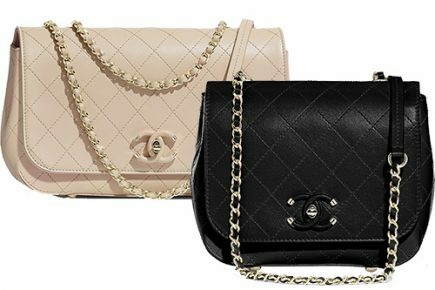 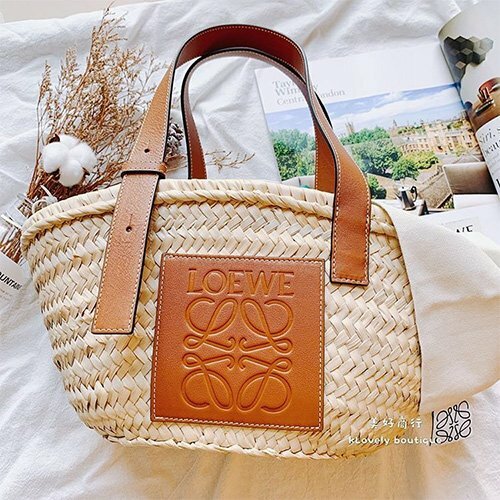 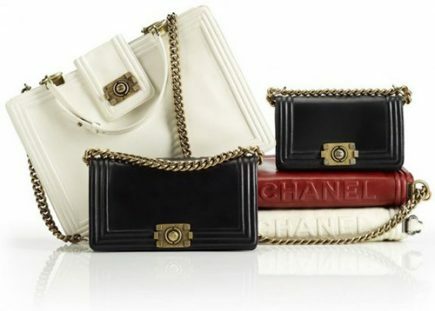 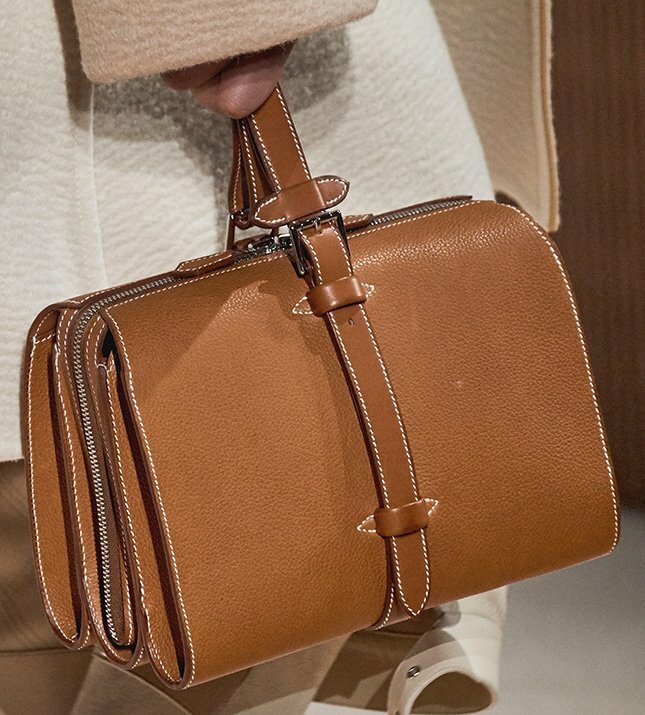 Take a look at the new beautiful bags and some of them are redesigned from the old classics. So obsessive! 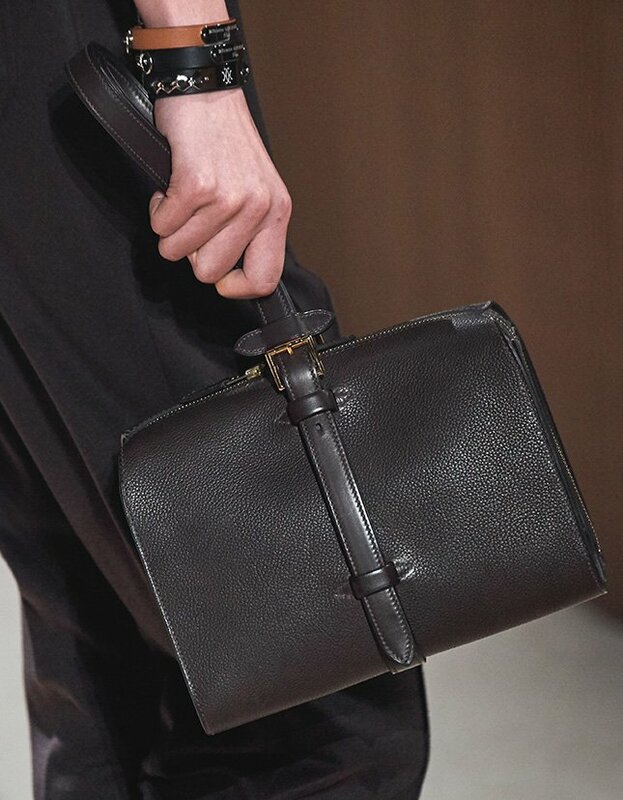 It’s a can’t-miss. 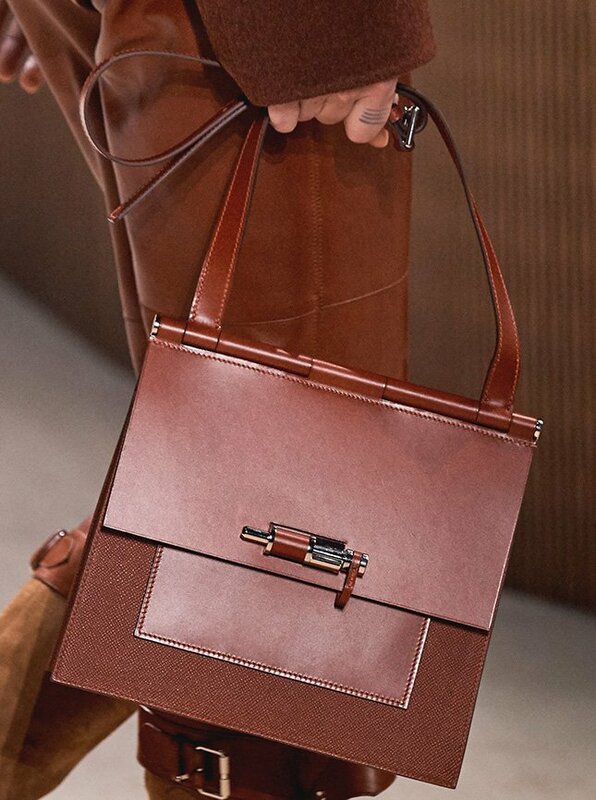 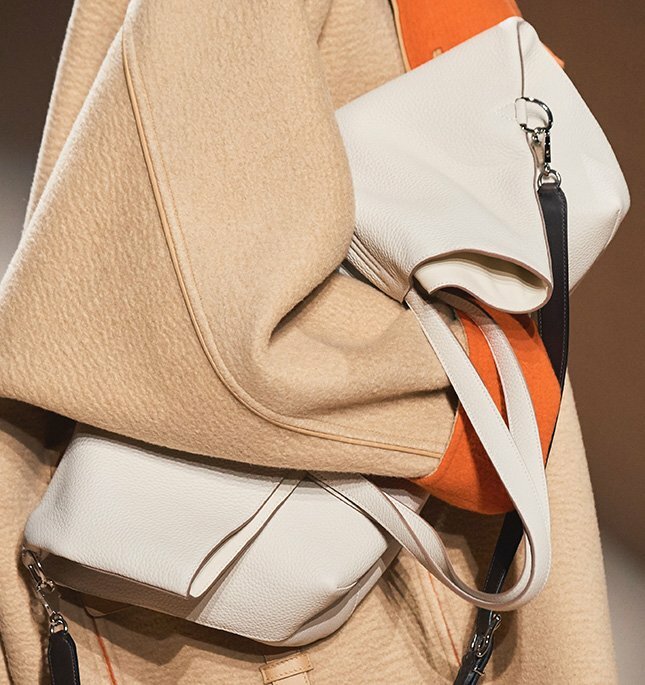 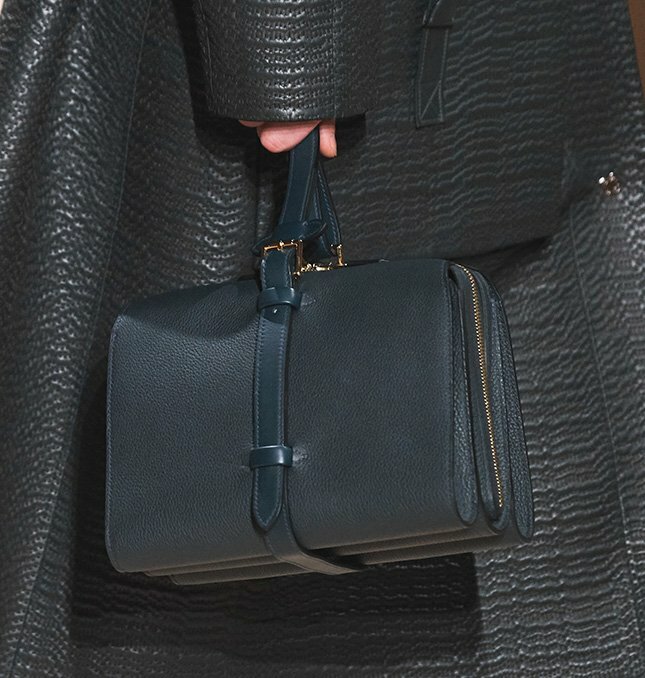 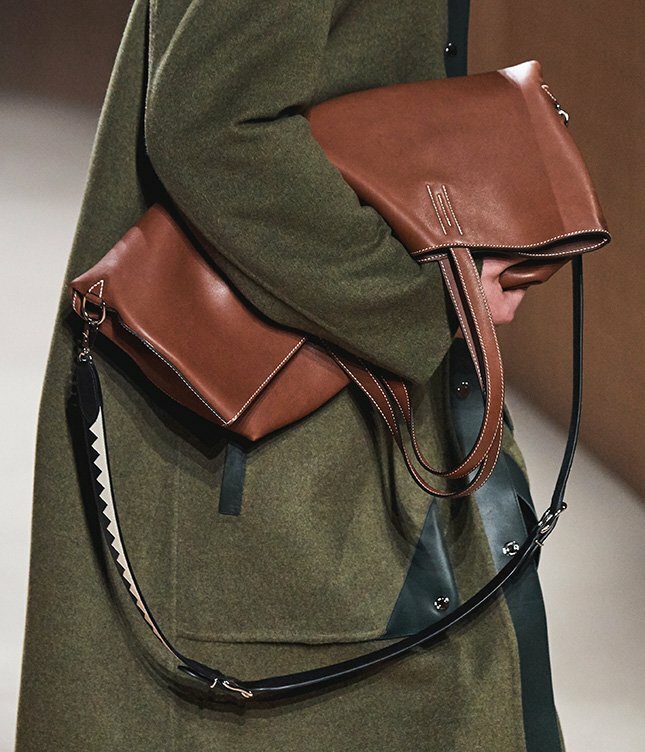 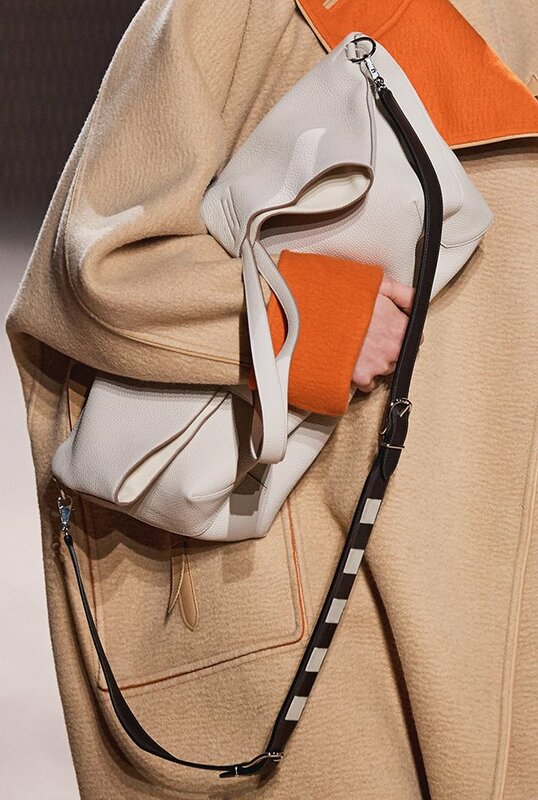 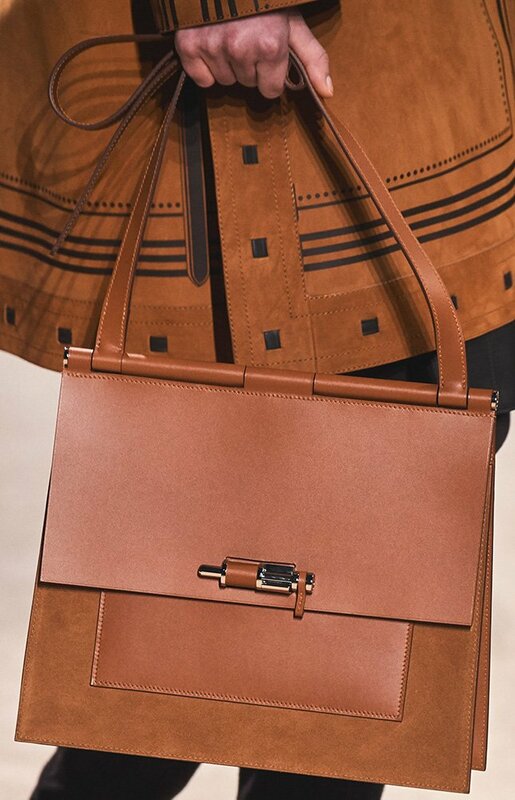 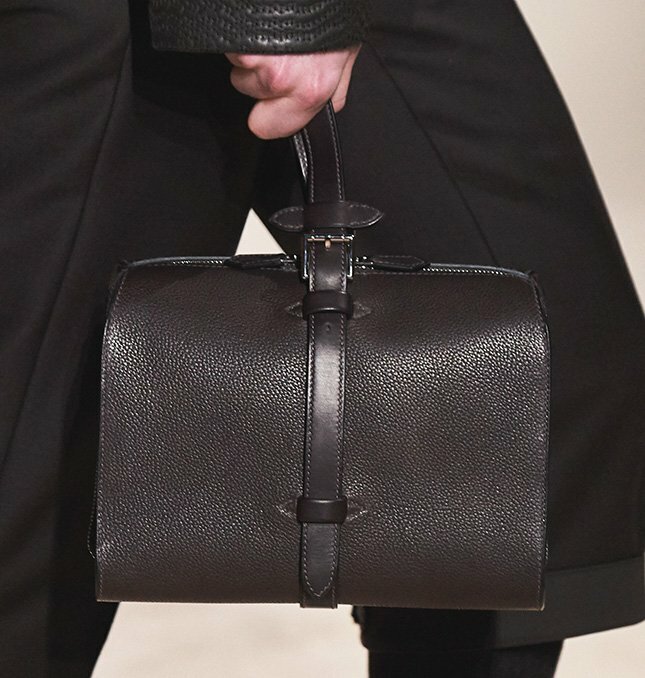 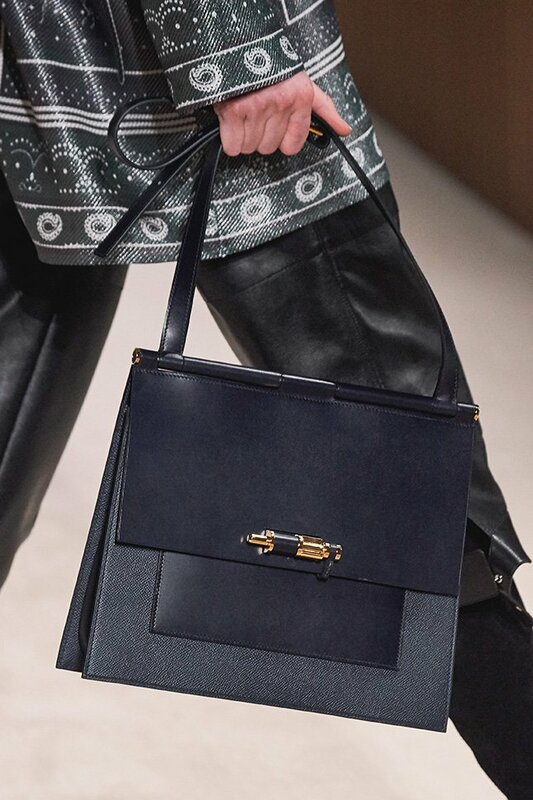 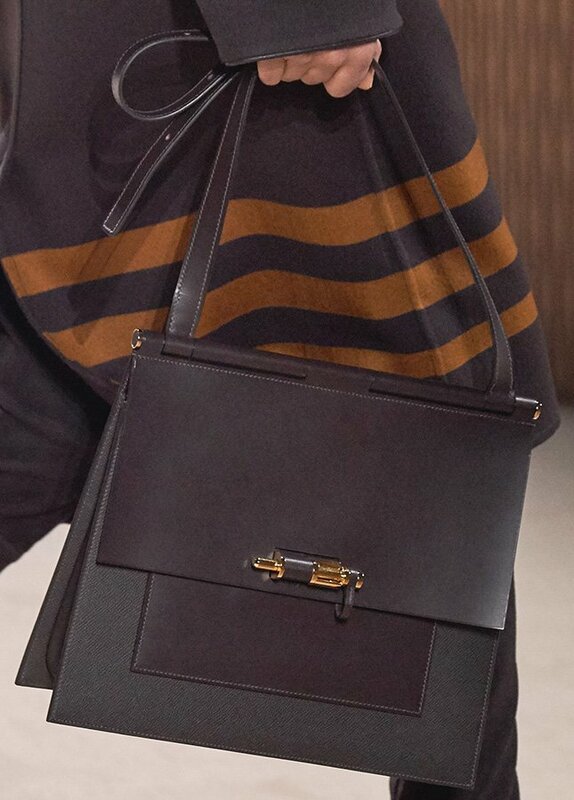 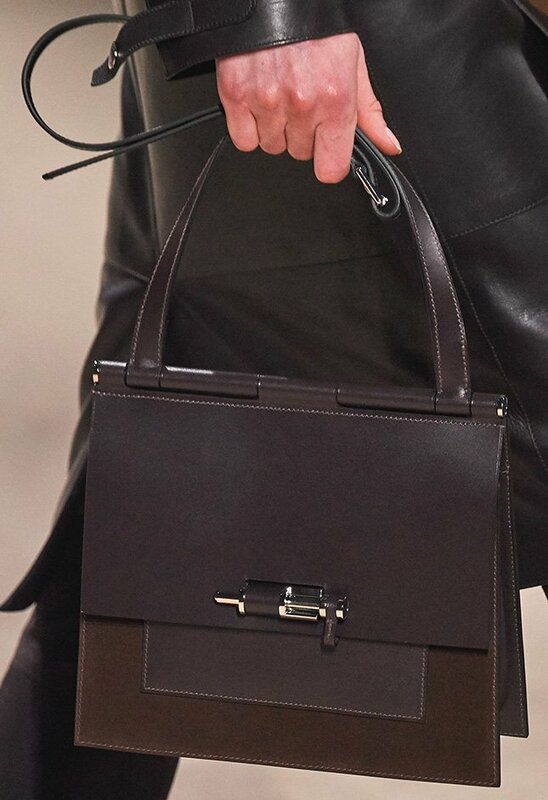 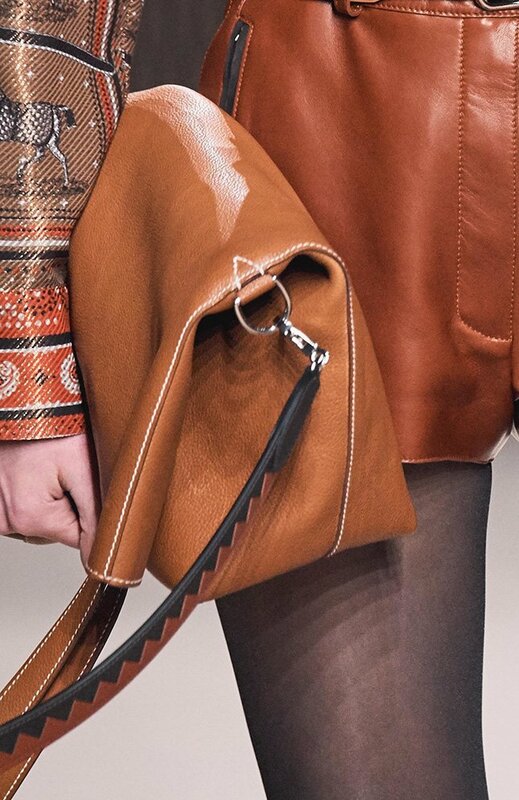 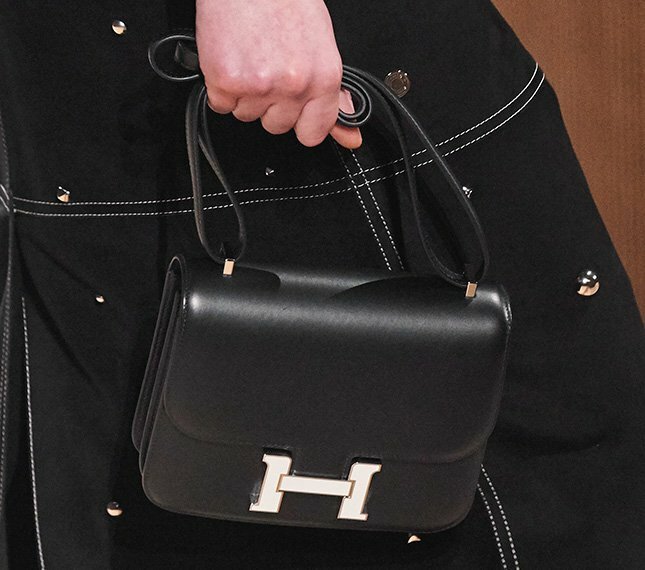 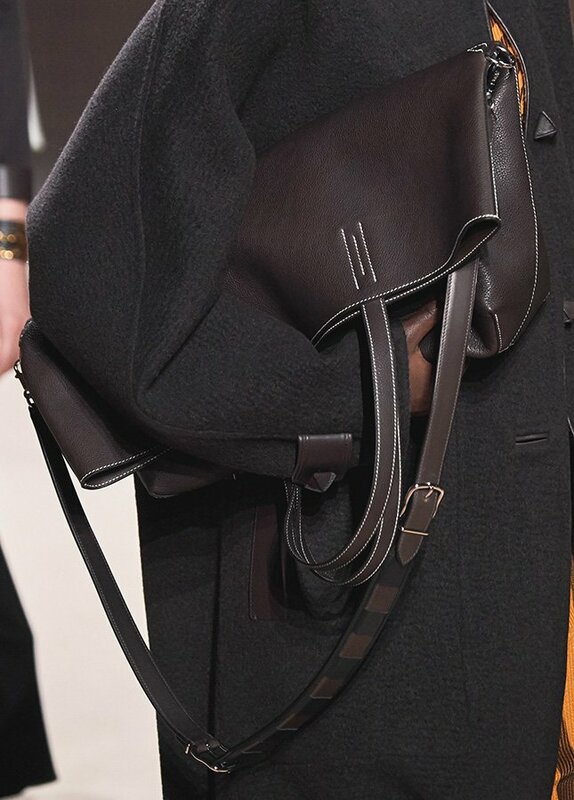 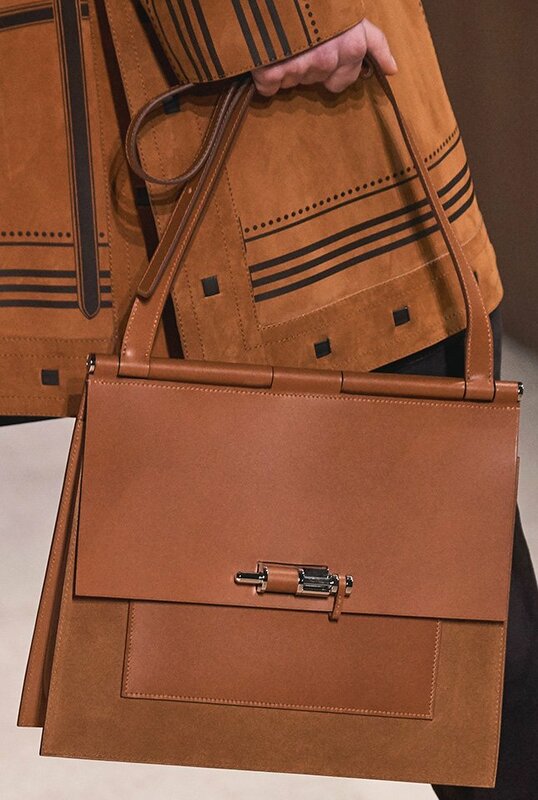 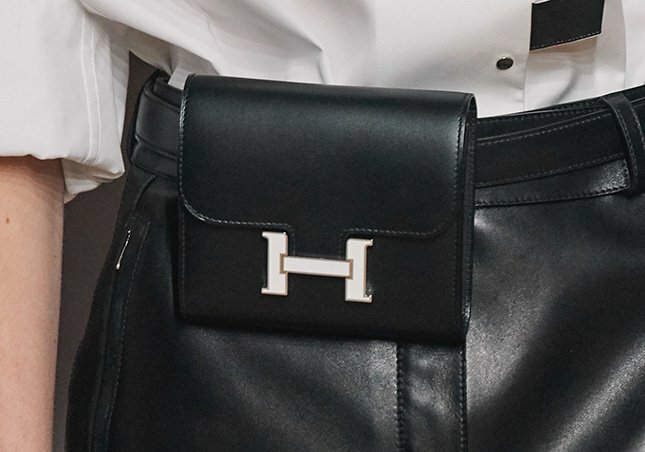 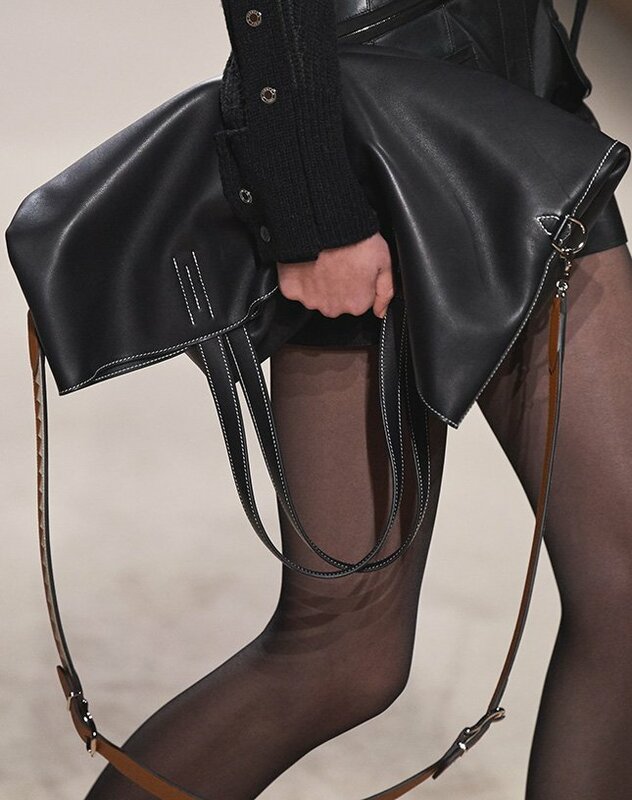 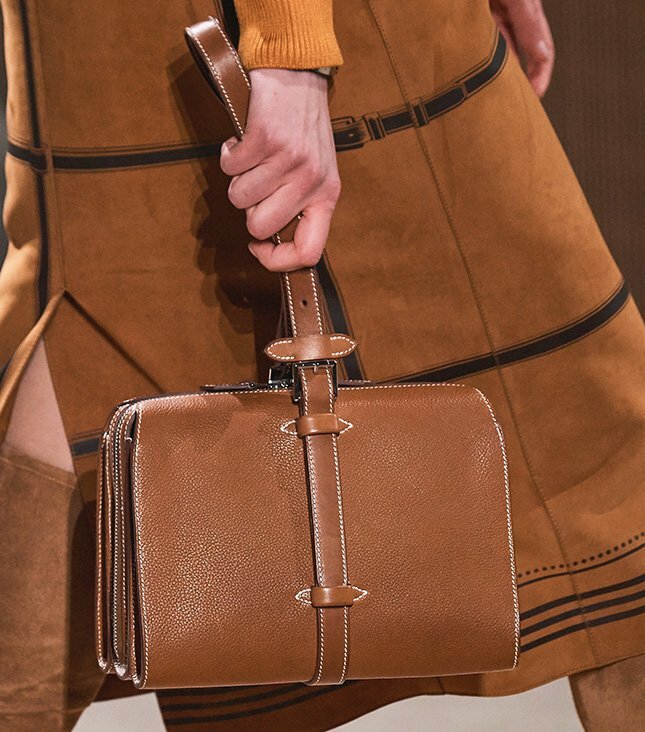 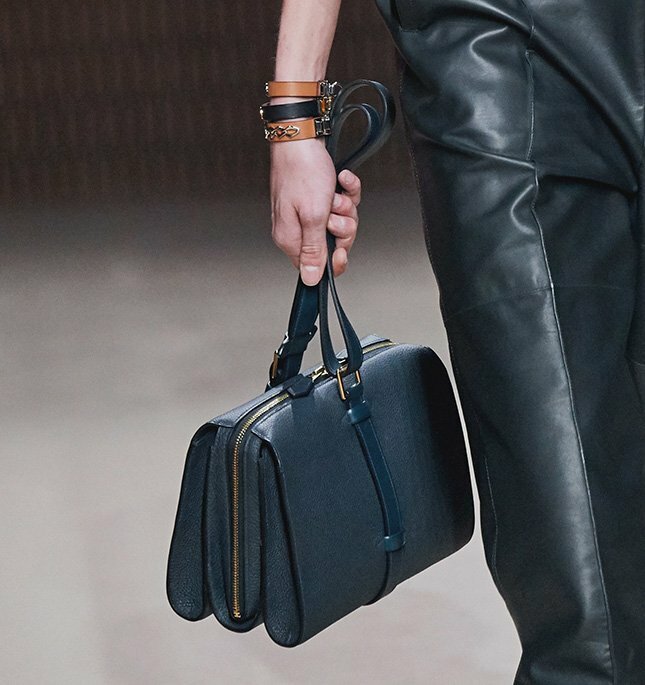 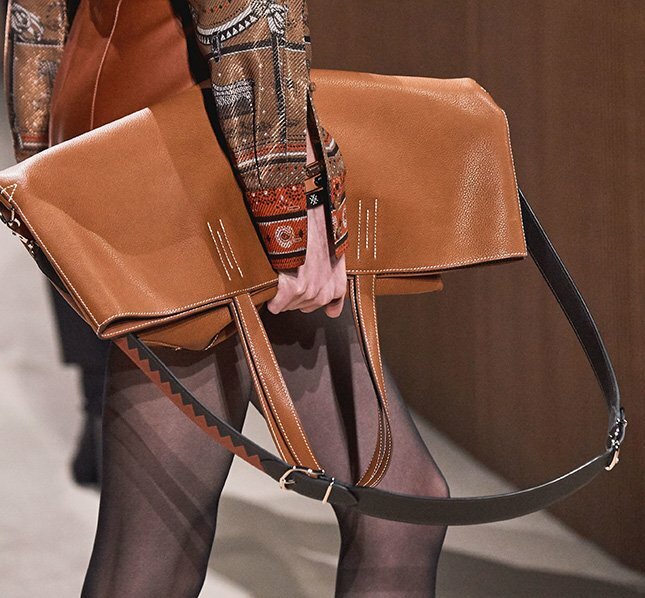 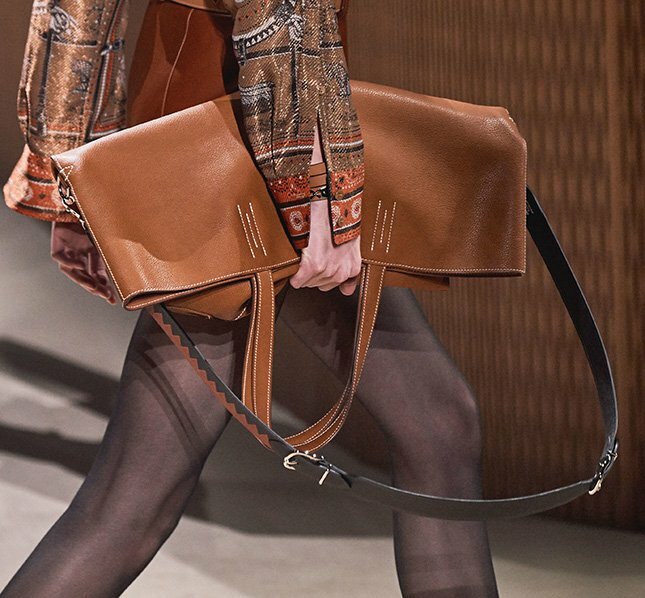 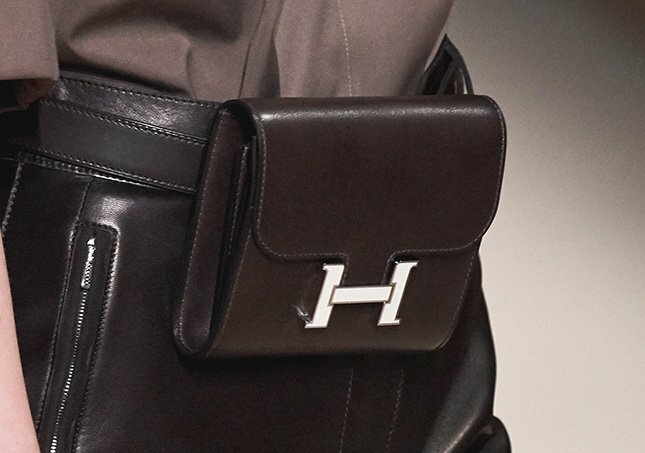 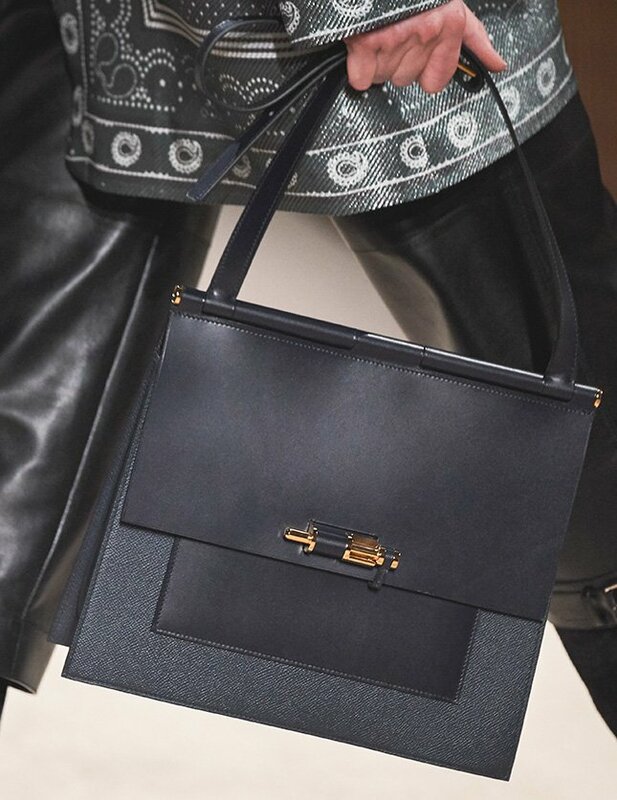 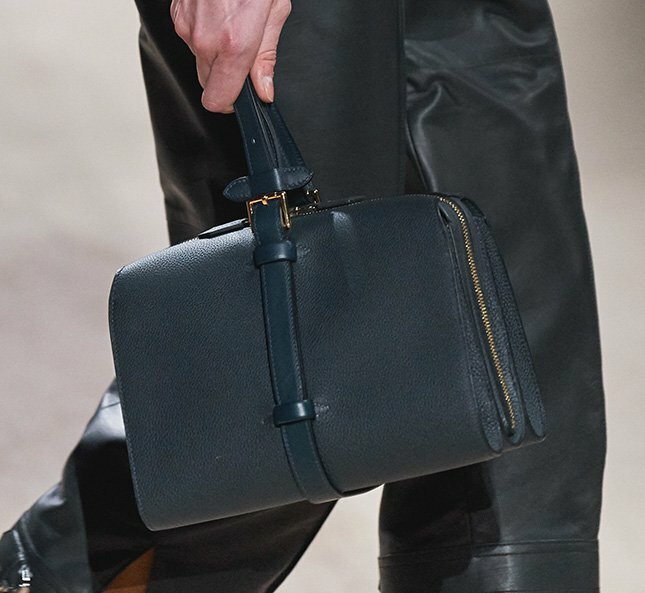 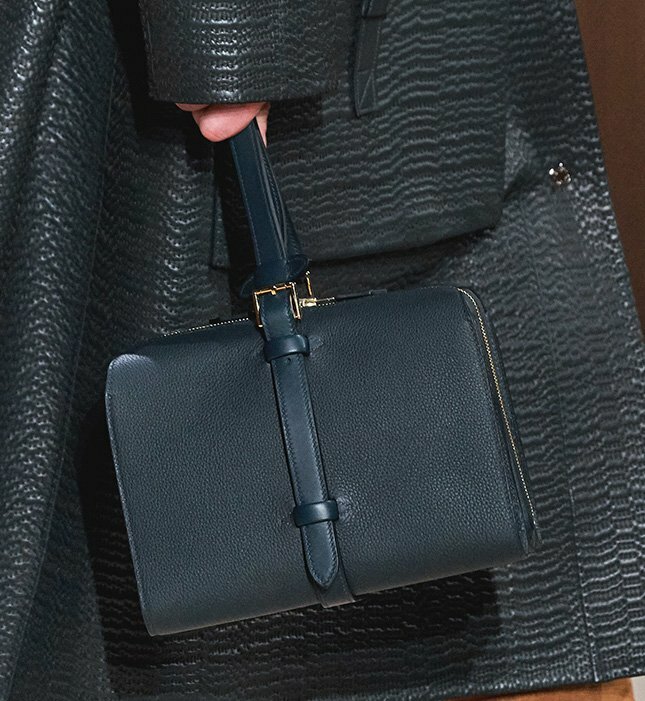 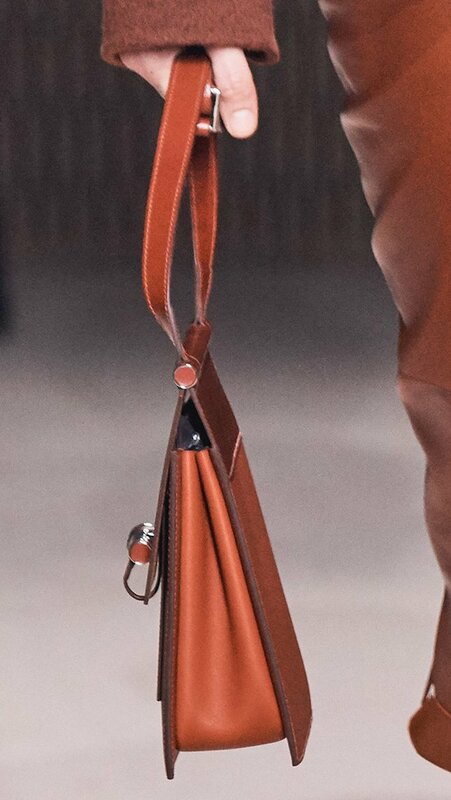 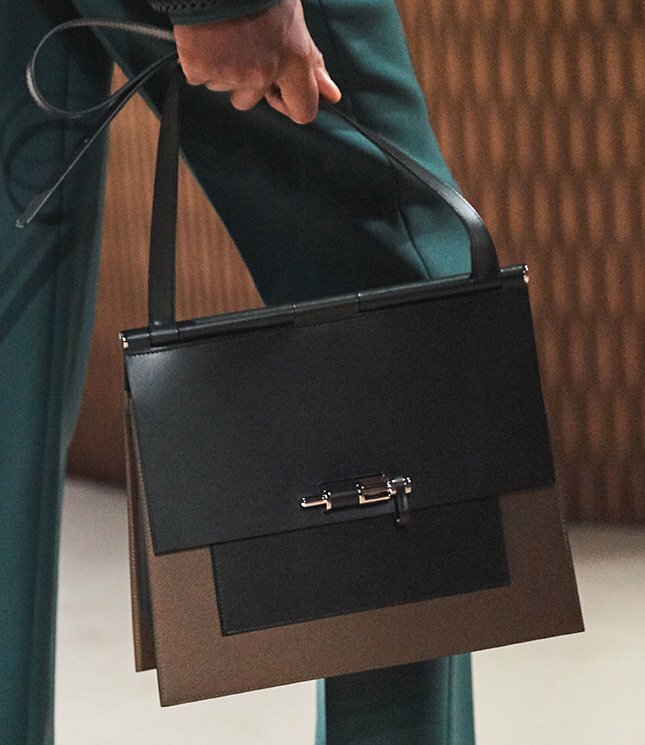 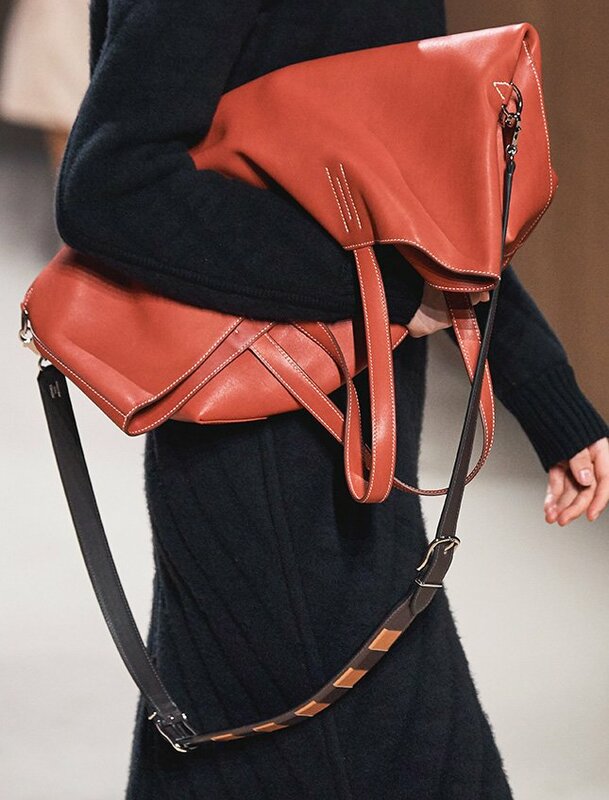 Hermes introduces for the Fall 2019 Collection, the Constance Waist Bag. 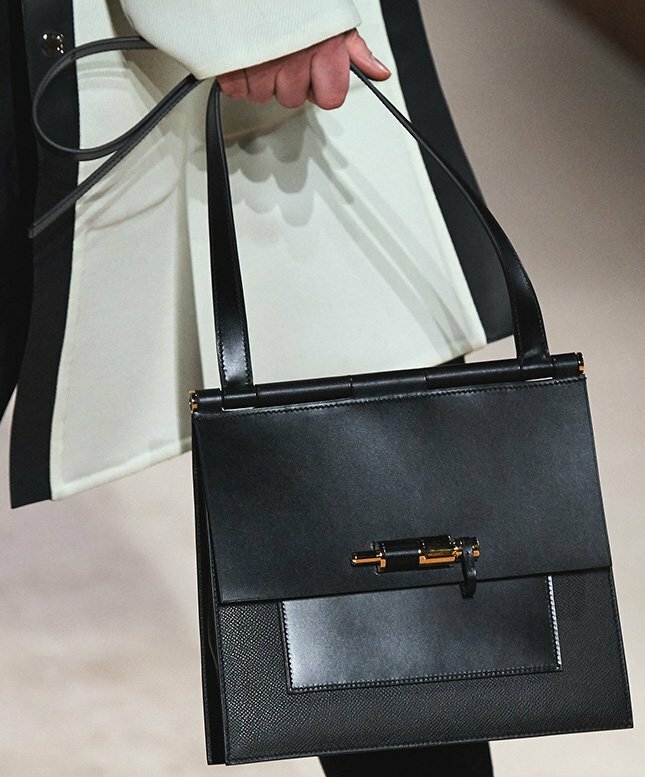 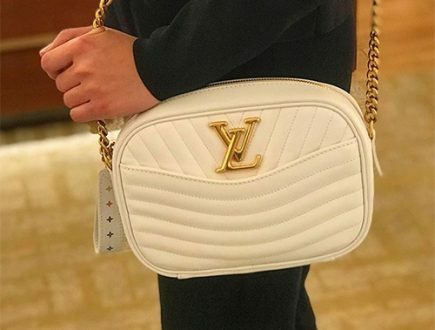 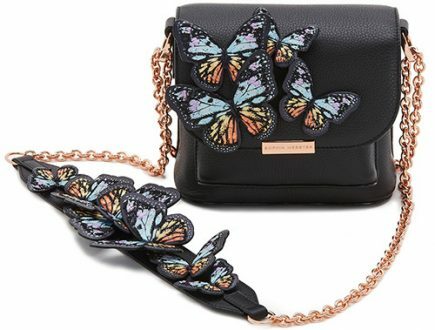 This piece is a must have because the Constance Bag is one of the house’s iconic bags. 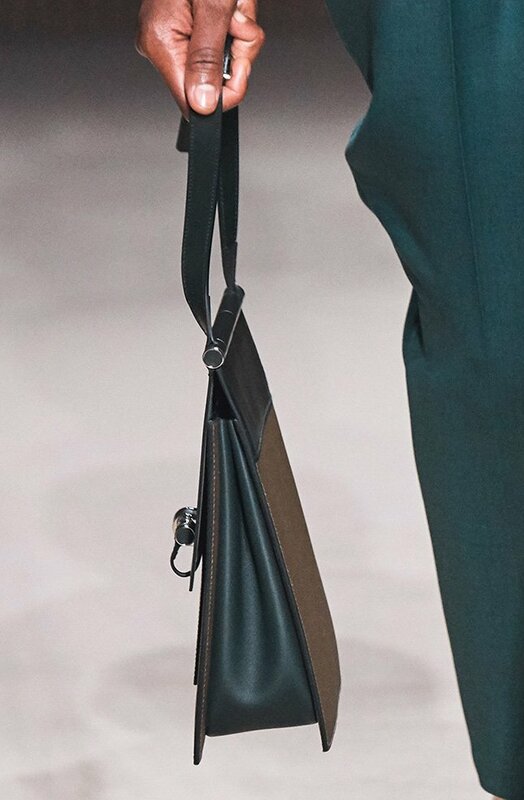 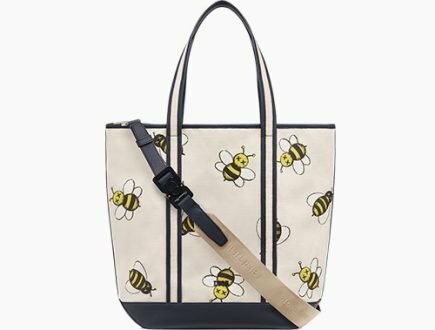 This new tote bag with long handles and featuring the lock from the Verrou Chaine Bag. 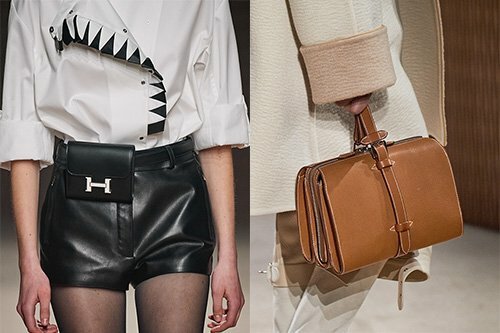 It’s chic and absolutely fabulous.